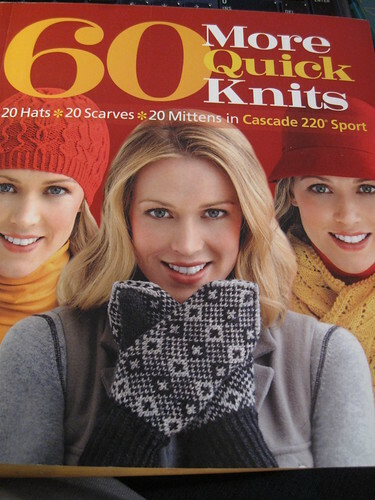 This week I am taking a look at 60 More Quick Knits. 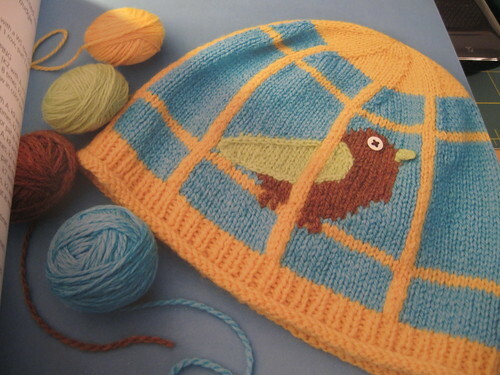 The book features 20 hats, 20 scarves and 20 mitten patterns. 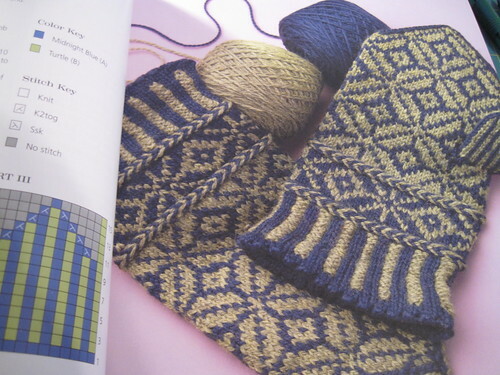 I think this is a great book and there are tons of things I would knit in it. It retails for $17.95 and I have seen it on Amazon for as low as $11.27! This is the exact kind of book I would keep for myself, except I don't think I will get around to knitting anything in it for awhile. So, how about another giveaway! Just leave a comment here (and make sure leave a Rav id or something so I can find you should you win) and I will draw a winner on Friday, 2/3 around 5pm central time. Good luck! Note: I received this book as a review copy. For more information, please see my full disclosure policy here.